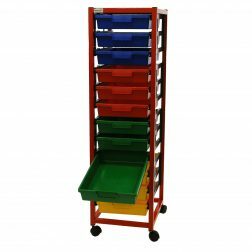 Designed to give healthcare professionals easy access to stored items such as records paperwork and medical items, these high-quality tray storage trolleys are a simple, robust and an effective storage system for the medical environment. 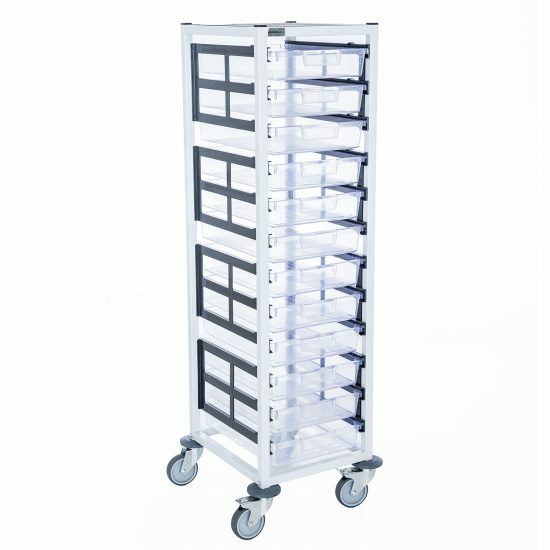 All Bedford’s Medical Tray Storage trolleys are supplied with a white framework and recessed Stainless Steel (304g) worktop – ideal for paperwork & files. A range of trays, purchased separately to suit individual requirements are also available. 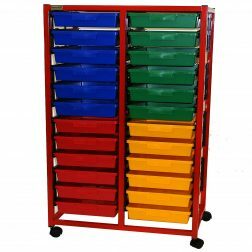 Trolleys are available in either A3 or A4 sizes. The Glide & Tilt system holds trays open in an angled position to aid use, while trays are made from a super-tough, shatterproof polystyrene and are suitable for the medical environment. 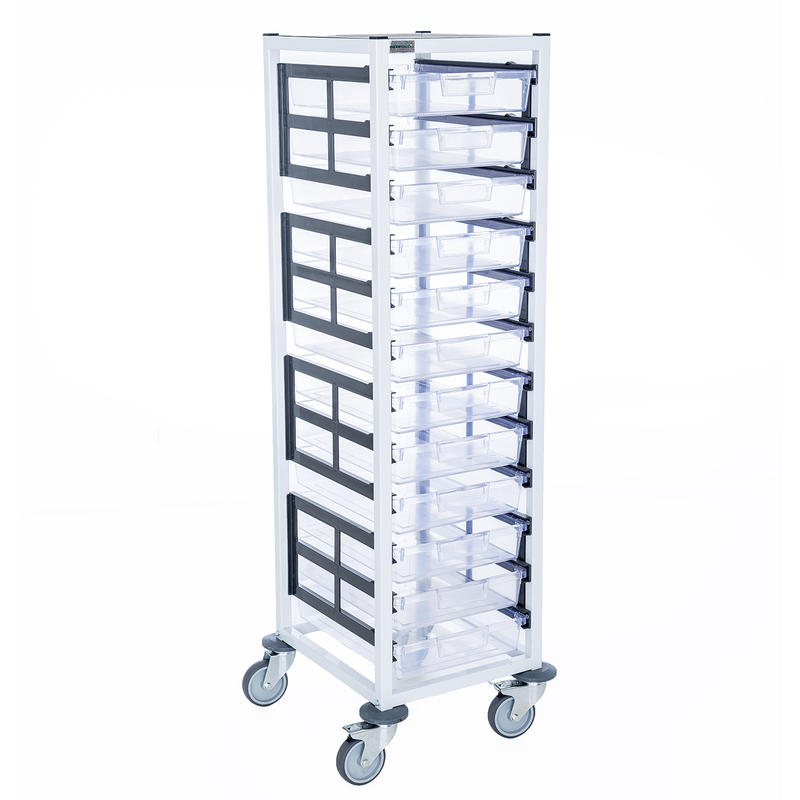 Bedford’s Medical Range of Trolleys are among the safest, toughest medical storage solutions in the marketplace and represent excellent value for money.